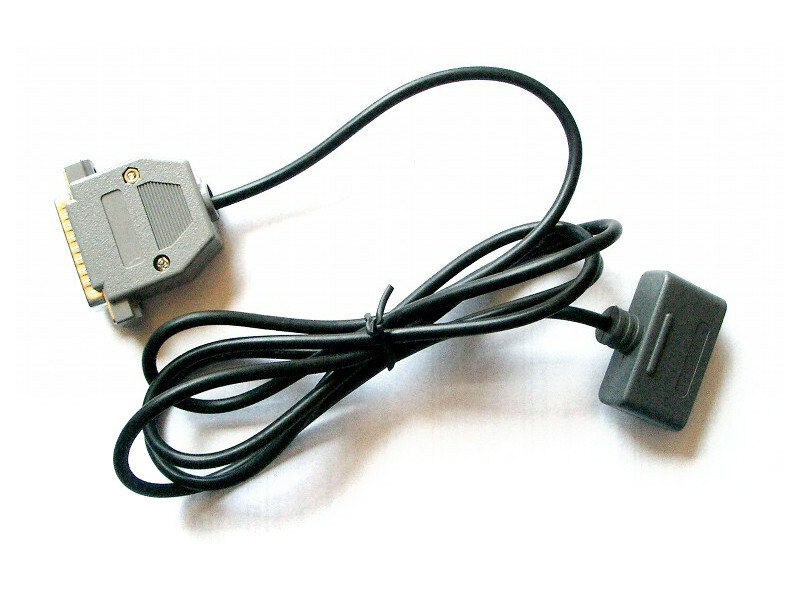 The SNES controller to parallel port adapter is a classic solution for using an SNES controller on a PC. The SNES controller to parallel port adapter is a classic solution for using an SNES controller on a PC. Best suited for older machines without an USB port running DOS or Win9x. Zsnes DOS version native support. Some parallel ports are not able to provide enough power to the controller. This happens mostly on laptops and PCs with non-standard parallel ports working at 3.3 volts instead of 5 volts! Special SNES controllers with potentially higher power requirements may not work. Some controllers simply won't work. But this is very rare. Windows Vista support status is unknown. This adapter is built according to the instructions on this website.